Mold stories are about families just like yours that have real battles against mold. Some families take awhile before the foe is identified. Just what can happen to a family when mold strikes? Quite a bit. 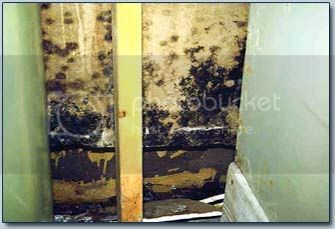 Mold exposure can disrupt everything due to it’s many effect. Stories help to bring to life just what happens when mold strikes. Sometimes family members have a hard time believing how devastating mold exposure can be. Others learn a lot of how sneaky mold can be. Find out what can happen and why you need to kill and prevent mold for your family. See who lost their homes. Experience the fight to get back to a normal life. You will be moved.